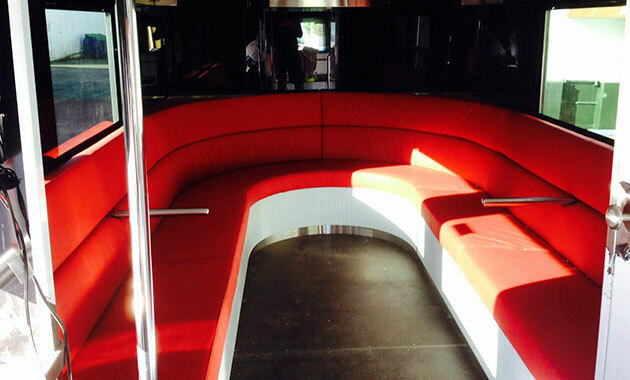 This limo style party bus on the inside anyway, is the next generation in party buses. 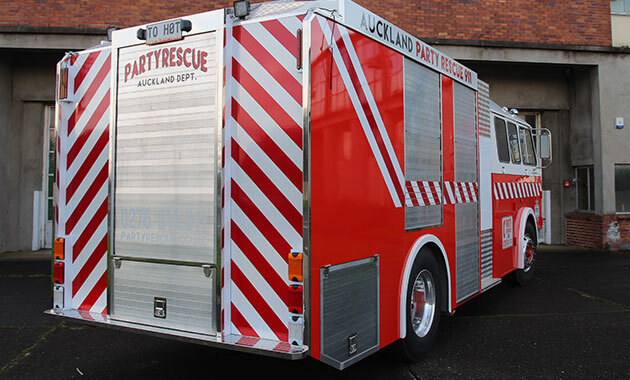 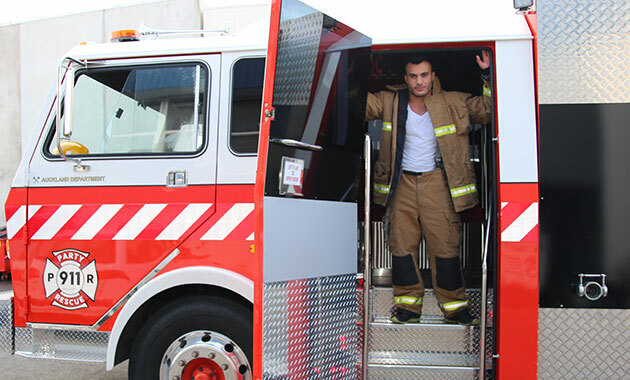 The bus is a fire truck and it is perfect for kids parties, stags , hens, birthday’s corporates and transfers. 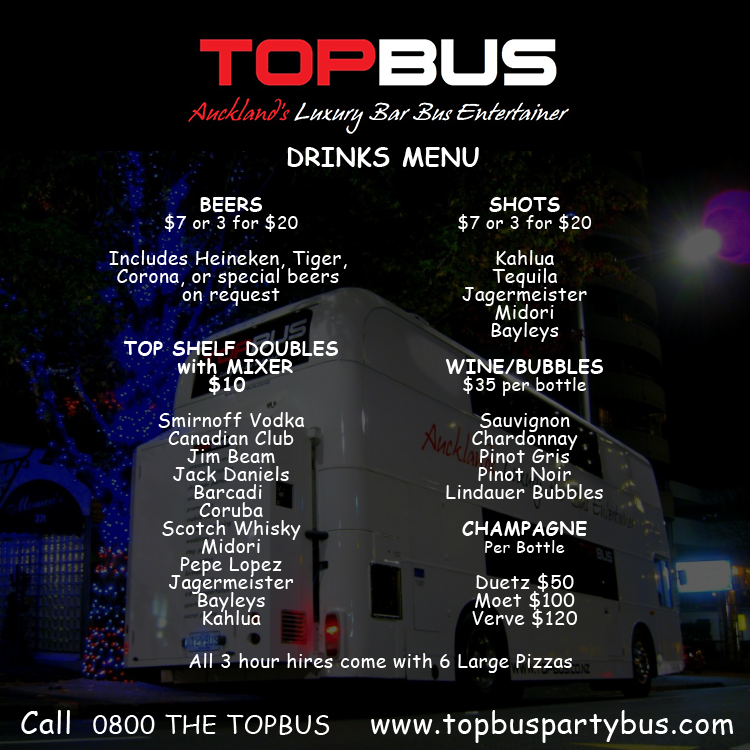 It has lights, sounds, party limo seating, fully licensed bar, on board toilet and dancing poles to boot.